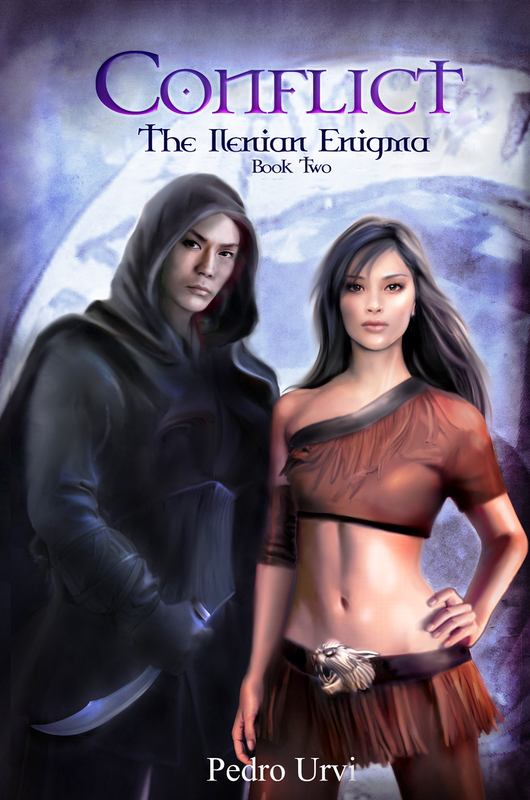 Book Four in the international bestselling Fantasy series. 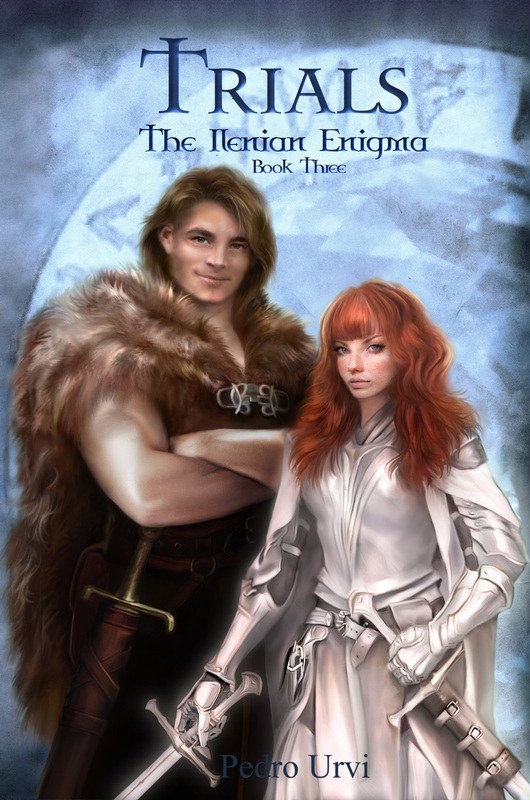 THE EAGERLY-AWAITED CONCLUSION TO THE SAGA THE ILENIAN ENIGMA! War is devastating the continent of Tremia. The three great kingdoms have been manipulated from the shadows and are fighting desperately while an unfathomable evil, hidden and stealthy, looms over them. Who will come out victorious from the war? 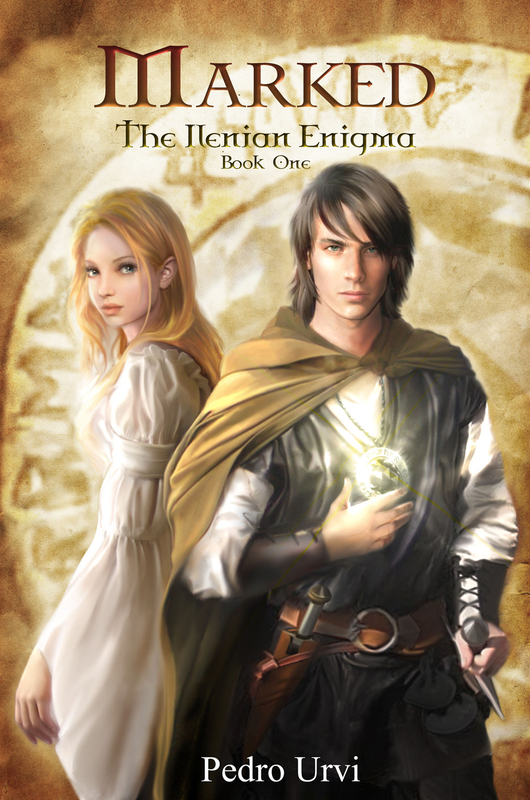 Will our heroes overcome the dangers, mysteries and treachery lying in wait for them? Will they unveil the secrets and attain the destiny they seek? Will they survive it? Who will live, who will die? Will they decipher the Enigma of the Ilenians? 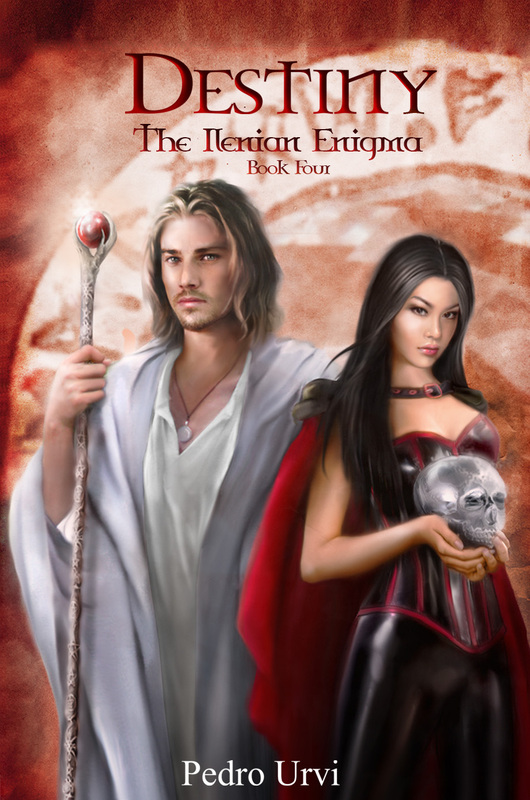 Discover it by immersing yourself once again in this world of Fantasy, Steel, Magic and Love.